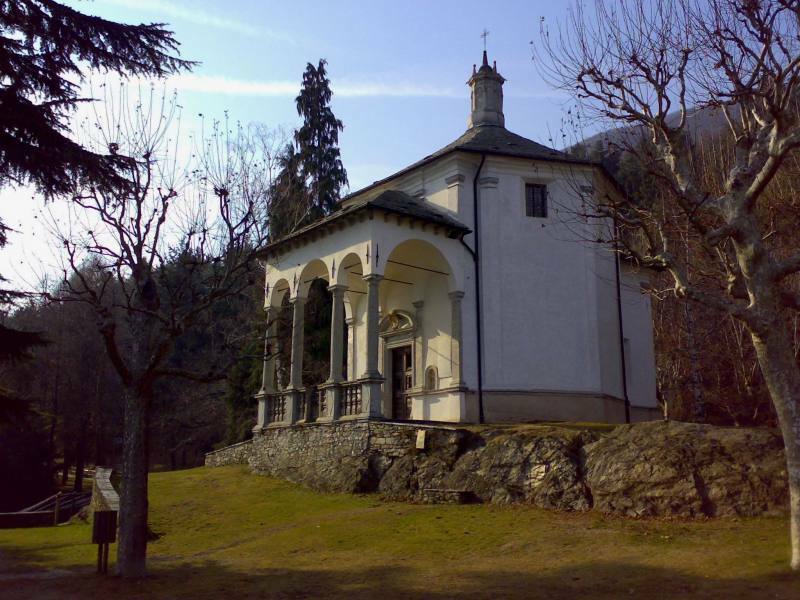 The Ghiffa Sacro Monte Nature Reserve was established by the Region of Piedmont in 1987 and was declared a UNESCO World Heritage Site in 2003. 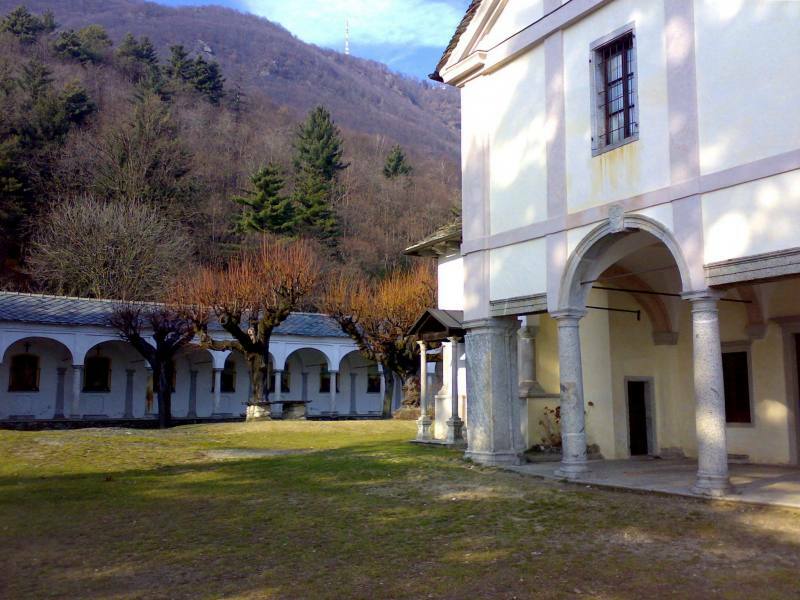 The reserve extends from the Sacro Monte of Ghiffa to the slopes of Mount Cargiago, thus occupying a surface area of almost 200 wooded hectares. The Ghiffa Sacro Monte Special Nature Reserve is covered with thick, luxuriant vegetation, and woods with mixed broad-leaved trees, predominately chestnut copses, but there are also maple, ash, alder, and birch trees there. There are conifers and exotic broad-leaved trees on the south-east slope overlooking the lake due to planting carried out in the 1940's & 1950's. More specifically, there are examples of White Pines, Deodar Cedars and Pin Oak. There are pastures and cultivations on the gentler opposite slope. It’s also home to birch, Common Aspen, ash and maple, as well as European holly and the taxus. The Common Alder and Grey Alder are in the wetter areas. A marvellous treasure stands out in the Ghiffa Special Nature Reserve: the monumental complex of Sacro Monte della SS. 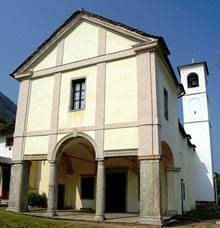 Trinità, which includes the sanctuary, votive chapels and portico along the Stations of the Cross. 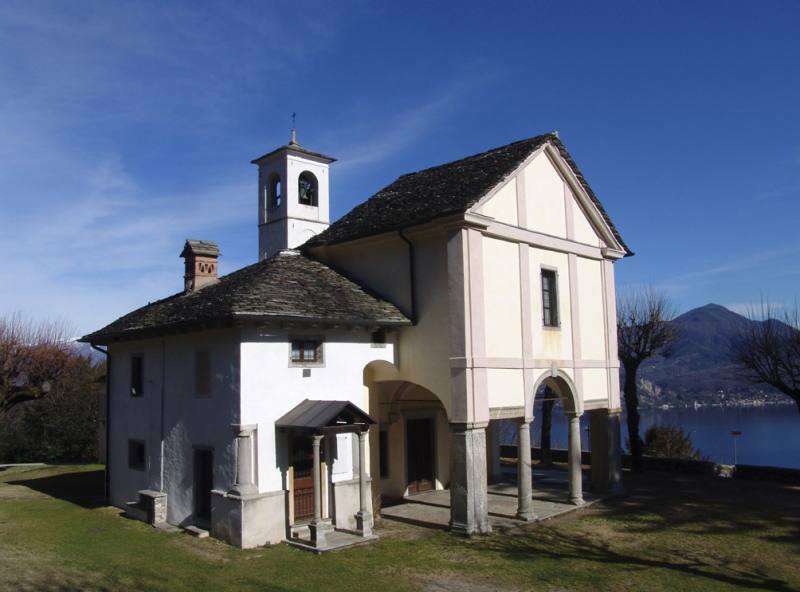 Today, the Ghiffa Special Nature Reserve has a series of easy and more difficult hiking paths where the charming landscape around Lake Maggiore is combined with spirituality or the love of nature.